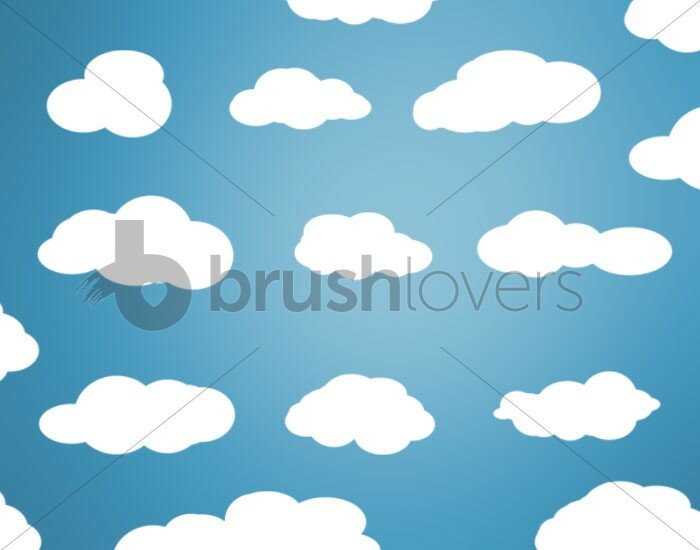 Download the brush used to make this cloudy sky from brushlovers, excellent resource for photoshop freebies. 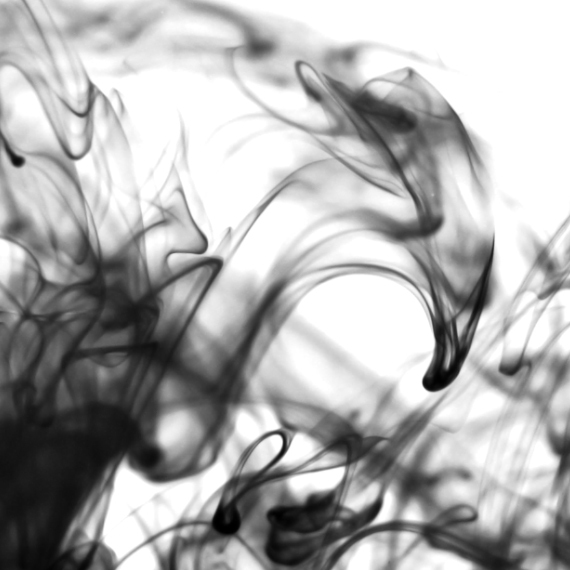 Download free smoke photoshop brush here from the very cool design resource colorburned. 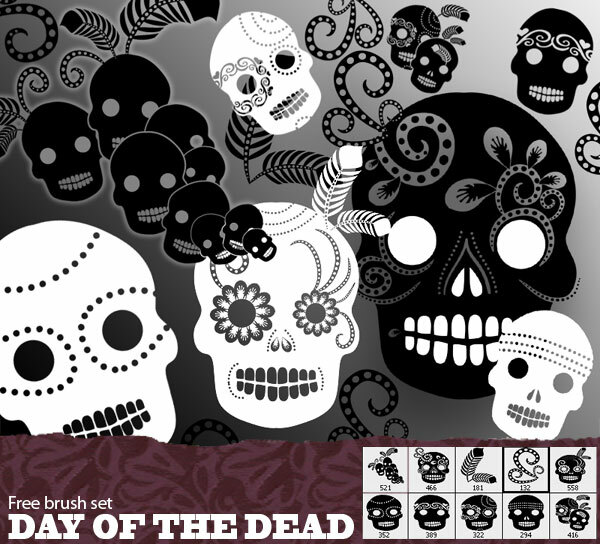 Day of the dead download. 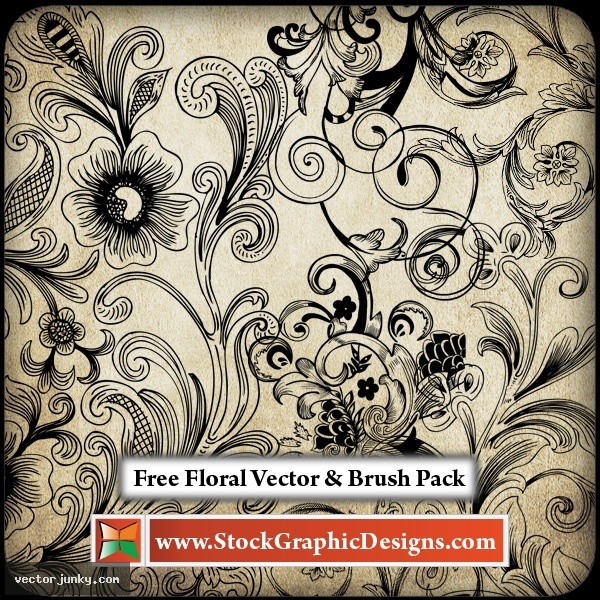 Free photoshop brush from Mel’s Brushes.